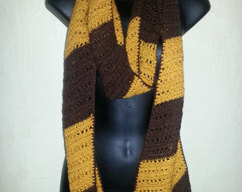 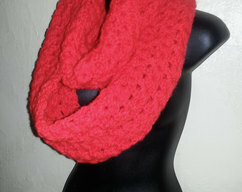 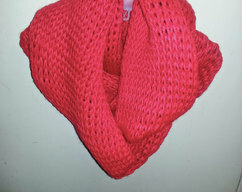 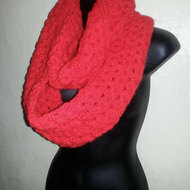 HANDMADE Crochet Asymmetric Golden/Brown Striped Supersoft Lace Scarf! 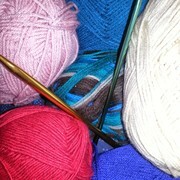 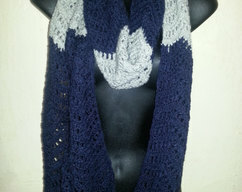 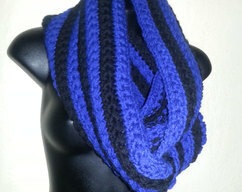 HANDMADE Crochet Navy/Light Grey, Chevron Style, Striped Lace Super soft Scarf! 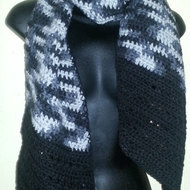 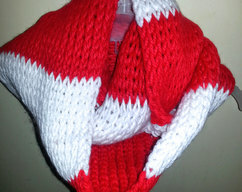 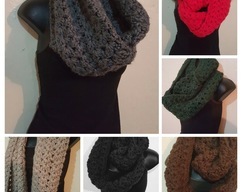 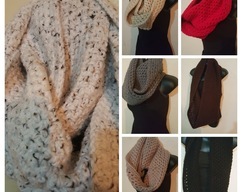 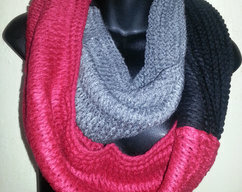 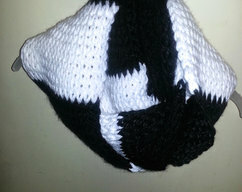 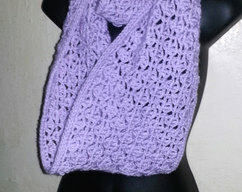 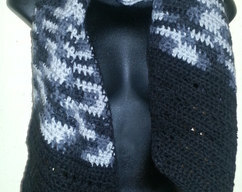 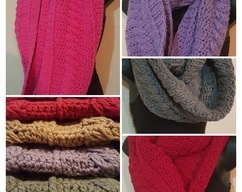 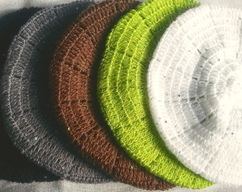 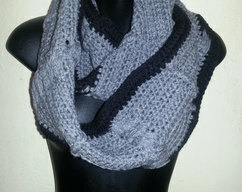 HANDMADE Crochet Asymmetrical Black/Gray/White Multi Super soft Scarf!